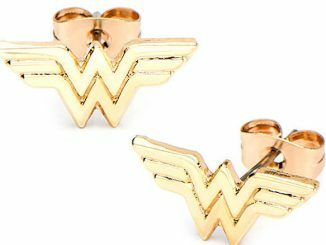 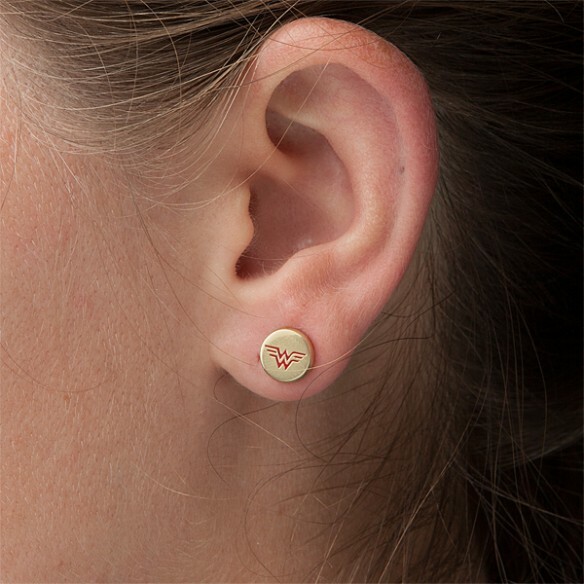 You are going to look awesome just like Diana Prince when you wear these Wonder Woman Gold Stud Earrings. 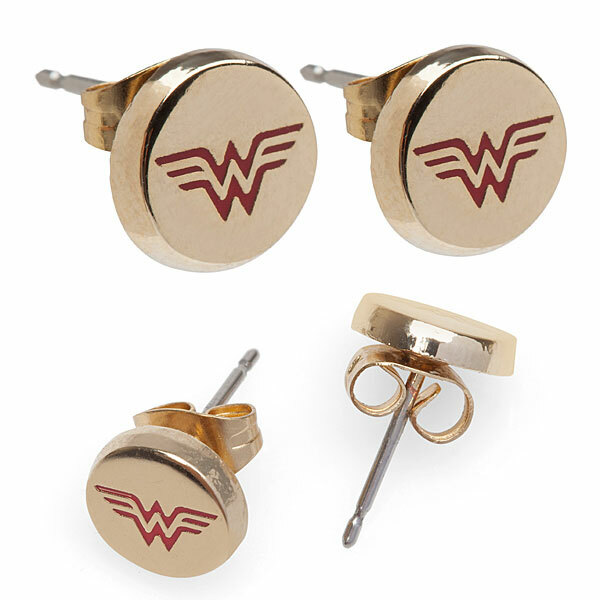 Whether you are flying in your invisible jet or lassoing some bad guy, you will do so in style. 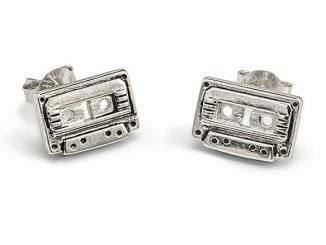 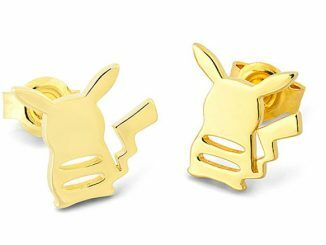 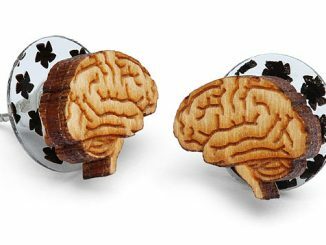 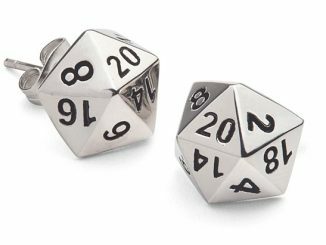 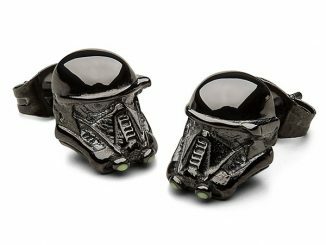 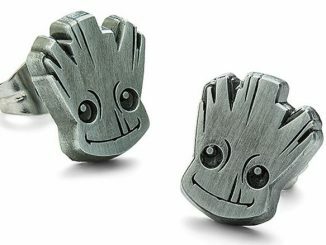 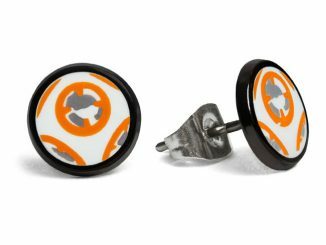 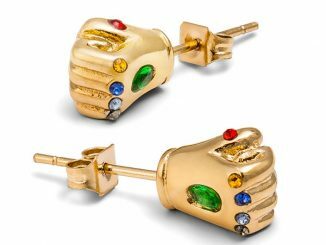 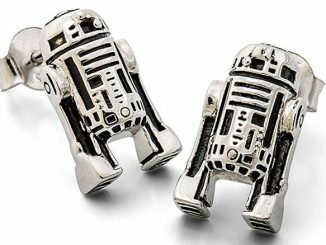 These earrings will become your favorite very quickly.